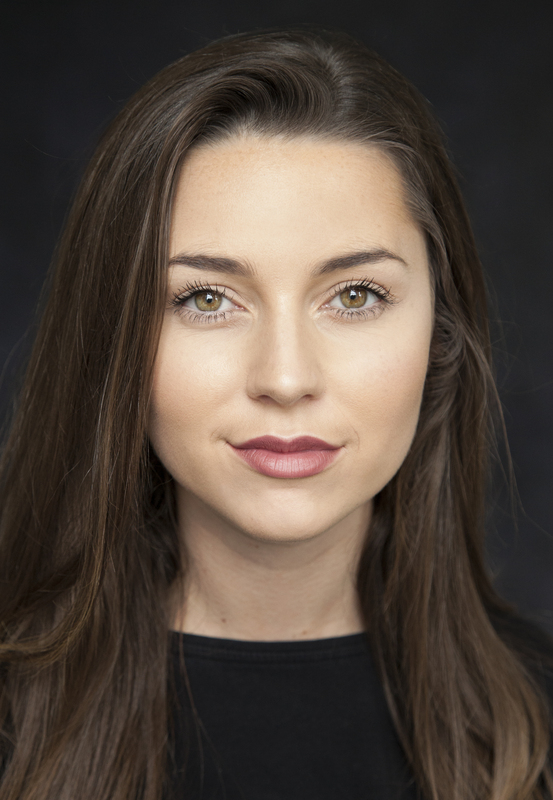 Slaney trained at The Irish College of Music Theatre in Dublin where she holds a diploma level 7 in Musical Theatre as well as at The Bow Street Academy for Screen Acting. Other theatre credits include Kander and Ebb’s Cabaret (The Helix), Miss Saigon (The Watergate Theatre), and Disney’s Beauty and The Beast, in which she played the lead role of Belle (The George Bernard Shaw Theatre). Slaney’s film credits include short films: The Anderson Corporation Will Change Your Life directed by Kealyn Ryan, award winning short, Breastfriends (directed by Eleanor Rogers, IADT), Banjaxed (directed by Orlaith Darcy as part of the IADT graduation films) and Somewhere in the Past (directed by Fabiano Albuquerque Negative Space Productions) in which she plays the title role of Mary. Aswell as acting Slaney is a singer and she also plays guitar while writing her own original songs.